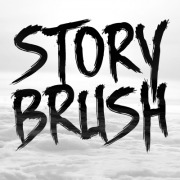 Fonts / Typography	There are	87 featured products. 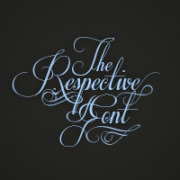 PROFESSIONAL FONTS / FONT FAMILIES ready to use in your next project. 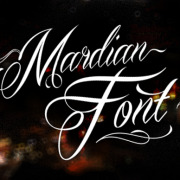 Our category offers a variety of fonts. You can choose from a single font or font family. Font family contains variations of font, for example: cursive, italic, slanted, bold, fat, thin, skinny, narrow, tall, long and many others. 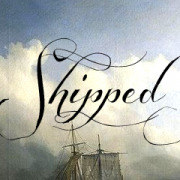 Fonts are clearly categorized in (Sans Serif / Basic, Times / Serif, Fancy, Grunge, Historic / Foreign look, Futuristic / Techno, Gothic / Horror, Handwritten / Script, Computerized / Bitmap) subcategories. Font format is .TTF file, or .OTF file. 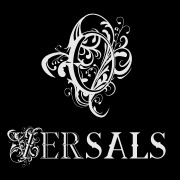 Some of these font packs are intended for vector graphic. 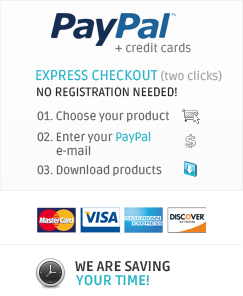 Please read the details of the product. 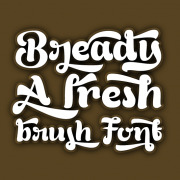 Buy font for commercial use. Enjoy. 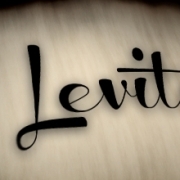 Wide script fonts - Levitee font family (2 files). 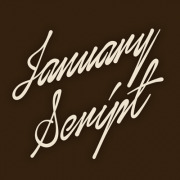 Italic handwriting font - January Script font (1 file). 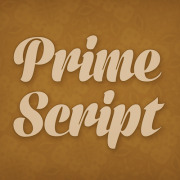 Retro font - Prime Script font (1 file). 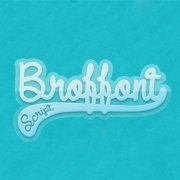 Cream written fonts - Broffont Script font family (4 files, .TTF, .OTF). 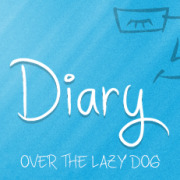 Casual font - Quinta´s Diary font (2 files, .TTF, .OTF). 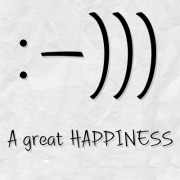 Friendly font - A Great Happiness font (2 files, .TTF, .OTF). 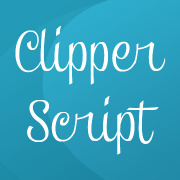 Calligraphy pen fonts - Clipper script font family (4 files). 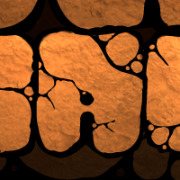 Fancy font - Stone Rock font (1 file). 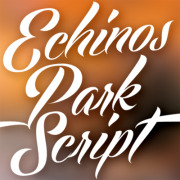 Poster script font - Echinos park font (1 file). 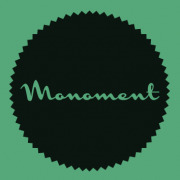 Badge font - Monoment font family (8 files). 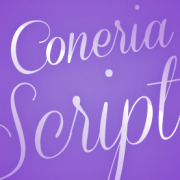 Letter writing fonts - Coneria script font family (6 files). 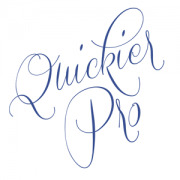 Calligraphy pen font - Quickier font (1 file). 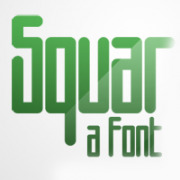 Bold square font - Squareworm font (1 file). 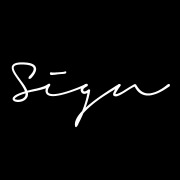 Signature font - Signerica font family (3 files). 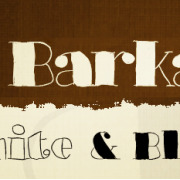 Happy sketch font - Barkants font family (2 files). 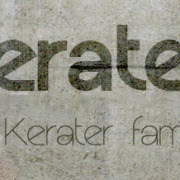 Headline font - Kerater font family (18 files). 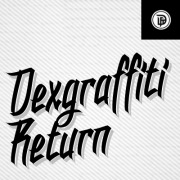 Modern gothic font - Walk Da Walk font family (3 files).